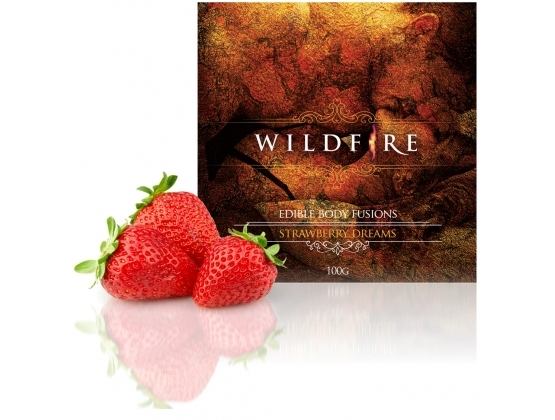 Online Adult Toys Store Australia offers Strawberry Dreams Body Butter by Wildfire International. 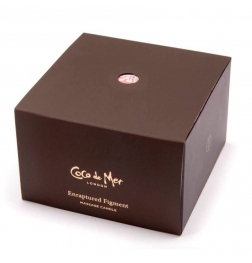 Sensual and sweet body butter in three flavours. With a sweet taste that teases the tastebuds this luxury body butter blend is the ultimate sensual body butter experience. The more you explore your partners body the sweeter this little treat gets. Made from all natural ingredients, there are three delicious flavours to choose from. 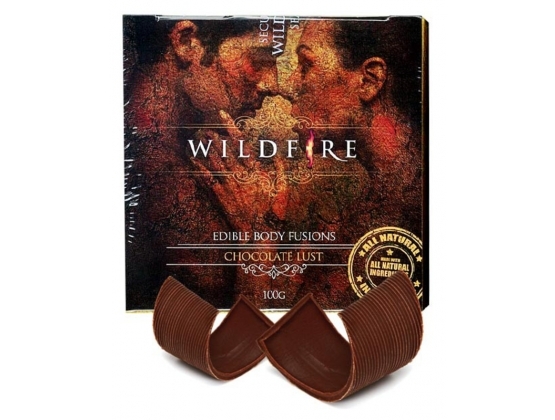 Wildfire international is an all-natural intimacy product company. It is a company that has identified that the modern lifestyle of being busy, and stressed with work and life has left most couples out of touch of not only with themselves, but also with their partners. The company is run by a natural medicine specialist who has dedicated her passion and her craft to bringing couples closer together in order to enjoy themselves, and life. 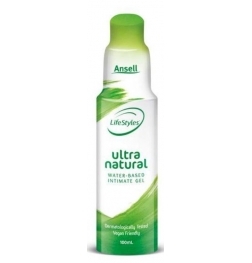 They have a range of clitoral gels, massage oils, and natural body products.